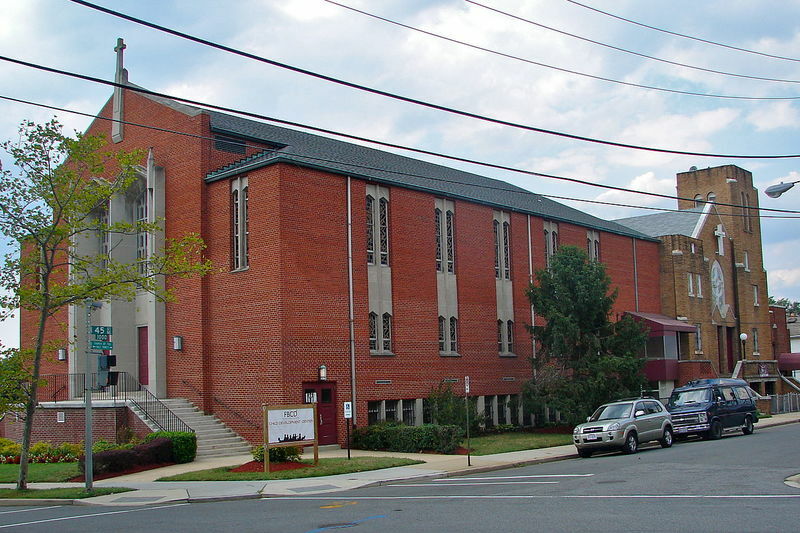 First Baptist Church of Deanwood is a historic church in the Deanwood neighborhood. Deanwood is one of Washington D.C.’s oldest African-American suburbs. It was established when white landowner, Levi Sheriff, divided farmland among his three daughters, Margaret Lowrie, Emmeline Sheriff and Mary Cornelia Dean. These three subdivisions - Whittingham, Lincoln Heights, and Burrville - came to be known as Deanwood. 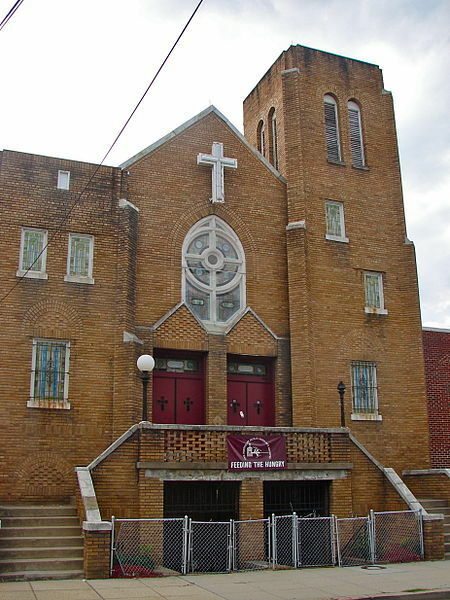 The First Baptist Church of Deanwood was built in 1901 on Whittingham Place. 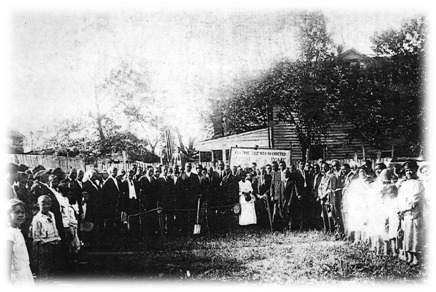 Churches held similar activities for their congregations, including Sunday School, Sunday morning worship, Vacation Bible School, Baptist Young People’s Union, and annual trips to the beach. Some churches held weekly recreation activities. Most of Deanwood’s children fellow shipped at all churches, regardless of their home denomination. 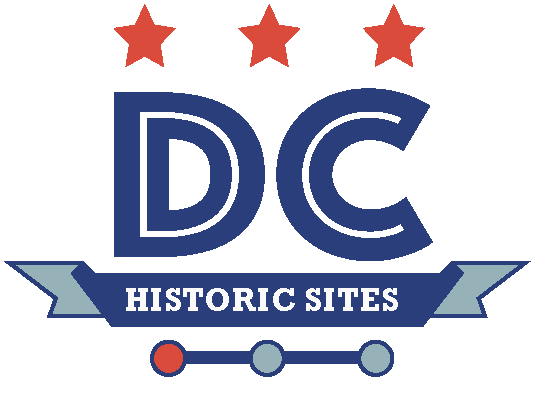 “First Baptist Church of Deanwood,” DC Historic Sites, accessed April 24, 2019, https://historicsites.dcpreservation.org/items/show/782.